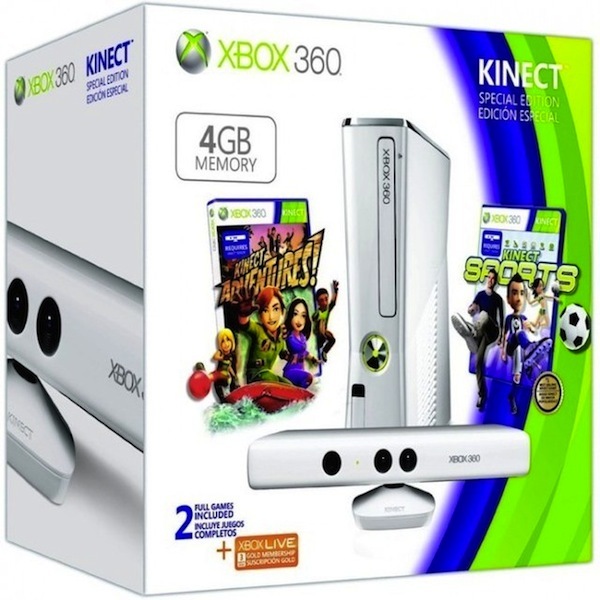 Microsoft wil soon be releasing a price drop for its Xbox 360 console, but not in a way you’d expect. Yes, you will be able to get the console and Kinect with 2 games for $99, but that’s only if you agree to sign a two year Xbox live gold membership at $15 a month. The total package will cost $459 over the course of ownership. This kind of financing will be critical as console sales took a dive over the 1st quarter of 2012. Are we headed toward the future depicted in Cory Doctorow’s Little Brother, where hapless mall employees dressed in Master Chief armor give consoles away for free in vain hopes of software sales only to have them over-written with a brand of Linux by fresh faced teen freedom fighters? The comments await your response.